We are friendly and reliable plumbers based in Liphook, near Haslemere. 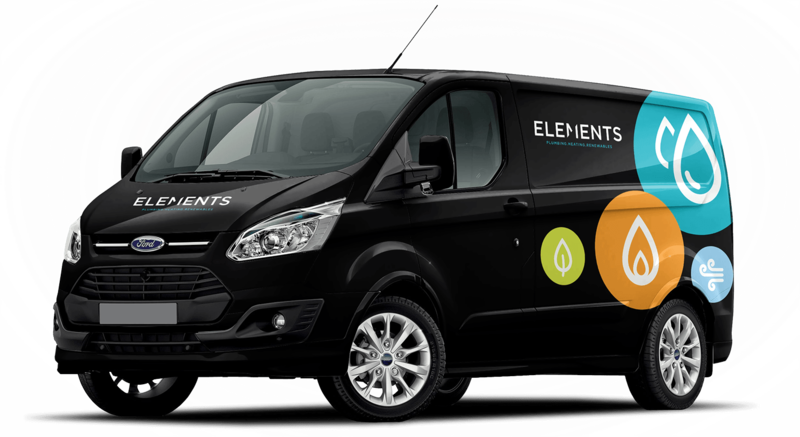 Whether it is an annual service for your boiler, leaking pipes or a full central heating installation we will be happy to provide you with a free quotation and advice. We cover a wide range of areas across Hampshire, Surrey and West Sussex, have no hidden call out charges and will arrange appointments at times to suit you. Please call us on one of the numbers below, send us an email or complete our online enquiry form. We look forward to hearing from you.